In the late 1990s until the early years around 2008, Nokia mobile phones seems to be a million people. Especially in Indonesia, Nokia beat its rivals such as Siemens, Motorola, Samsung and others. 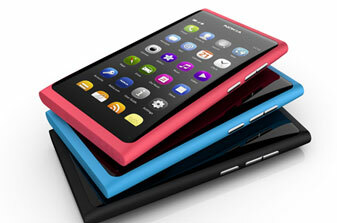 Was also on the world stage, Nokia proves to be the largest mobile phone manufacturer. But with the advent of Apple's iPhone and Android based phones, Nokia is now starting to sink. Especially with the advent of new mobile phone giant from Canada, Research in Motion by phone BlackBerrynya. It appears Nokia lose the passion to try to create a new technology when compared to its competitors are. Evidently, from various market surveys, consumers tend to choose an Android phone, BlackBerry or iPhone. All three phones are always occupy the top three of various surveys conducted by several parties. And what about the phones from Nokia. Companies from Finland is now as though he was abandoned by consumers. They were grieving. Once a proud Nokia mobile OS Symbian, now began to leave. They also switched to using OS from Microsoft, Windows Mobile Phone. Not enough with that, Nokia is now also undertaking a large-scale efficiencies. The reduced level of sales, it seems that Nokia started to affect economic conditions. Their recent conduct large-scale dismissal of 3500 employees. Whereas at the beginning of this year, they also make a similar move against 6800 other researchers and their employees. Just imagine, the level of sales of Nokia phones now 'only' 97.87 million units in the second quarter, a decrease compared with last year to reach 111.47 million units. With the amount of the sale, they only won 22.8 percent market share, down from 30.3 percent. 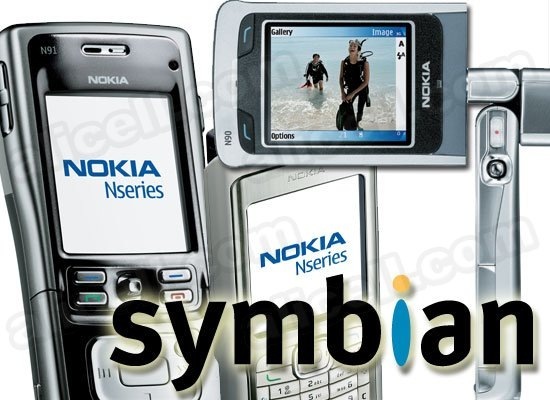 Not only that, Symbian OS also experienced something similar, reaching 22.1 percent market share in the second quarter, down sharply from 40.9 percent last year. Either let alone step that must be done by Nokia to remain competitive with RIM, Apple, and Android. The latest, they are rumored to be developing a new operating system based on Linux and is intended for low end phones. But whether this is sufficient to restore kedigdayaan Nokia phone?